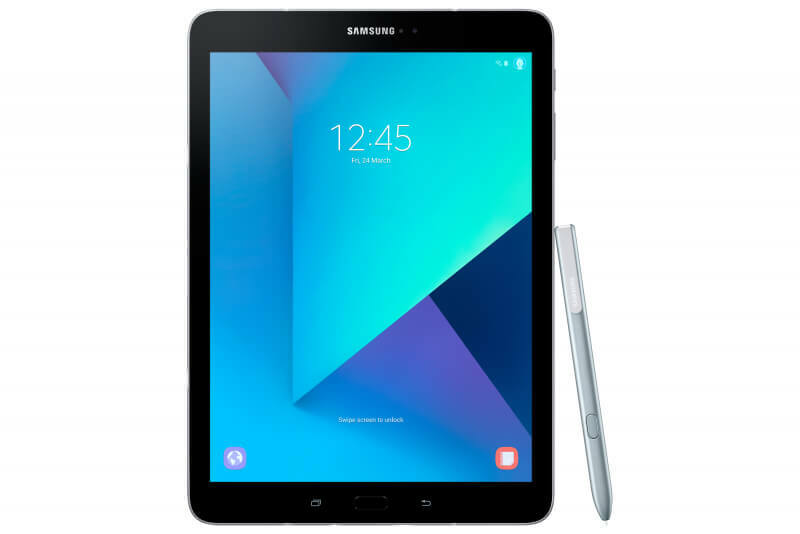 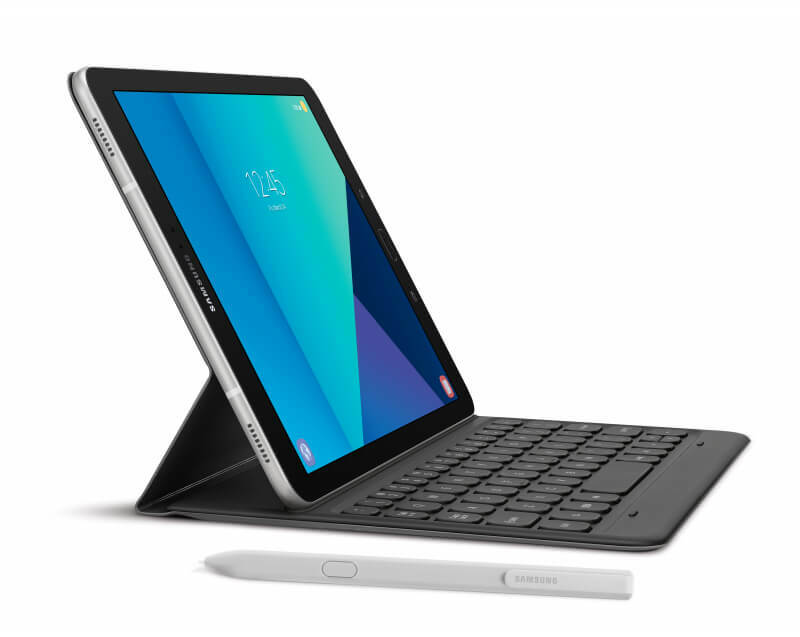 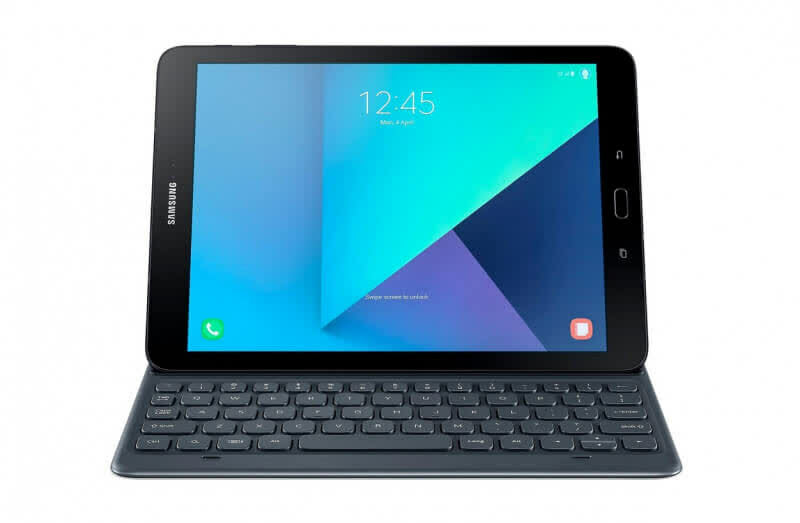 The Galaxy Tab S3 is Samsung's first HDR-ready tablet. 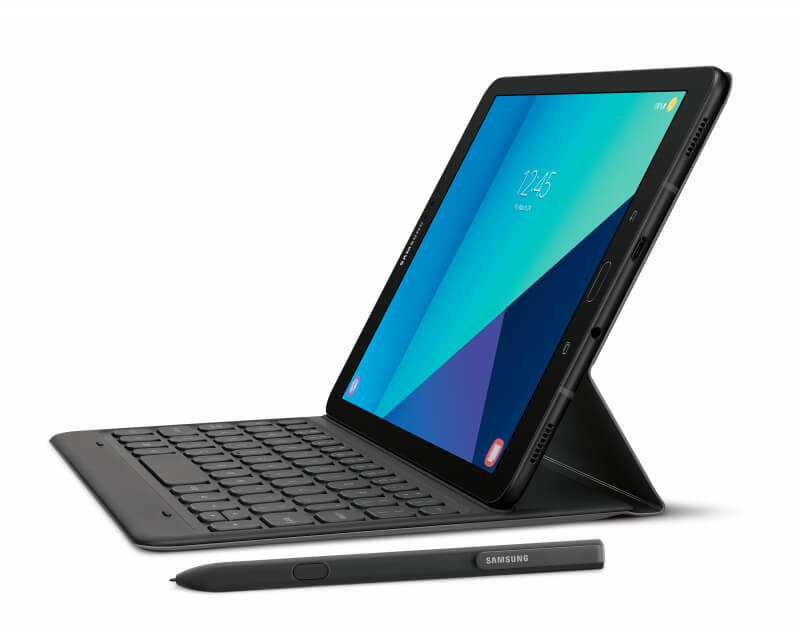 Powered by a Snapdragon 820 SoC, 4GB of RAM and a beefy 6,000mAh battery, the tablet is good for 10 hours on a single charge. 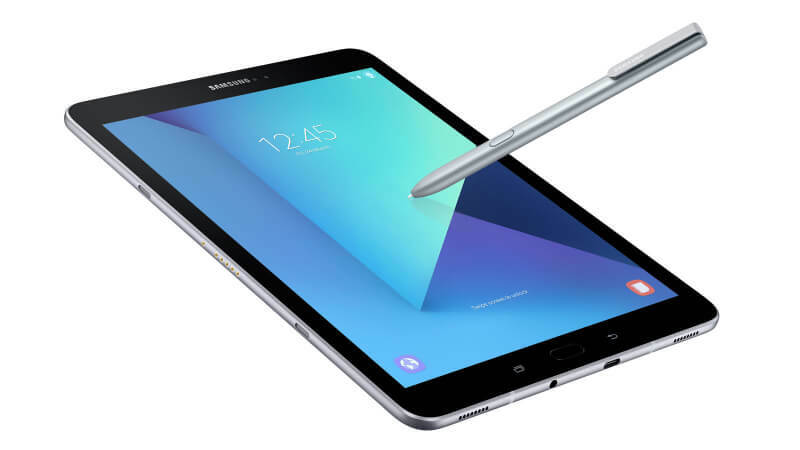 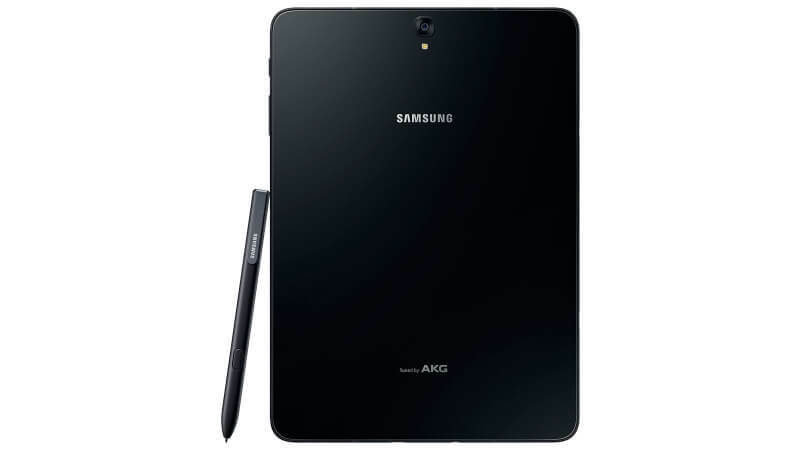 It comes equipped with an improved S-Pen stylus, adding some productivity and creativity to a device that's otherwise best used as a media device.